Folder dividers Weight: 1 kg. Protect your laptop wherever business takes you. 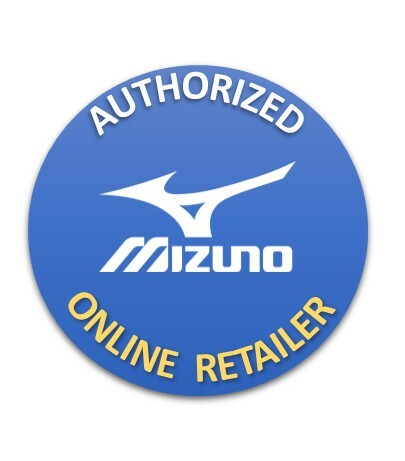 The Mizuno friefcase is perfect for those weekends away playing golf. There is plenty of space for everything you will need for a day or weekend away.